Easter is right around the corner (less than 2 weeks!) but if you haven't started thinking about it yet NO WORRIES because there's an incredible sale TODAY ONLY on the CUTEST Melissa & Doug toys that's about to save me and all my procrastinating friends who haven't quite gotten around to filling up the Easter baskets just yet. TODAY ONLY you can get up to 50% off 34 different Melissa & Doug toys here! Most of them are marked down half off, and a few are just under half off. Melissa & Doug seriously make THE most adorable, best quality toys!!! My girls have played with their Melissa & Doug toys for years and they've held up so well through hours and hours of play. They're the type of toys that can go through several rounds of kids and even grandkids. Plus these Melissa & Doug toys are such a good deal today only that they start at $3.67 (reg $7!) and the most expensive one of all 34 is is a set of 6 toys for $20 (reg $30! ), but most are under $10. 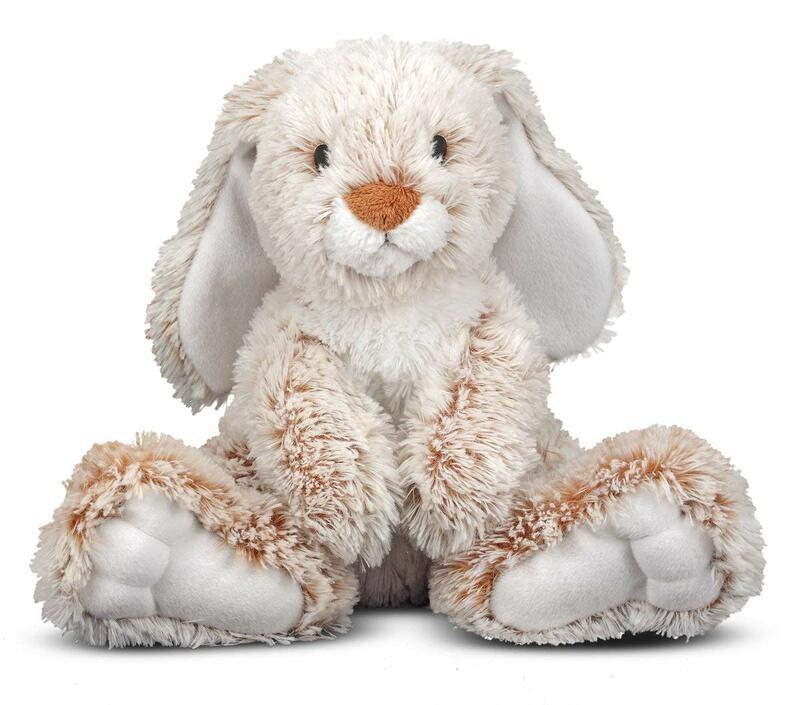 I bought this exact bunny for my girls last year for Easter and they STILL love theirs and play with them all the time, it's so cozy and cuddly and soft!!! This bunny has over 1,000 5-star reviews and it's normally $15 but today you can get it for $8.79! 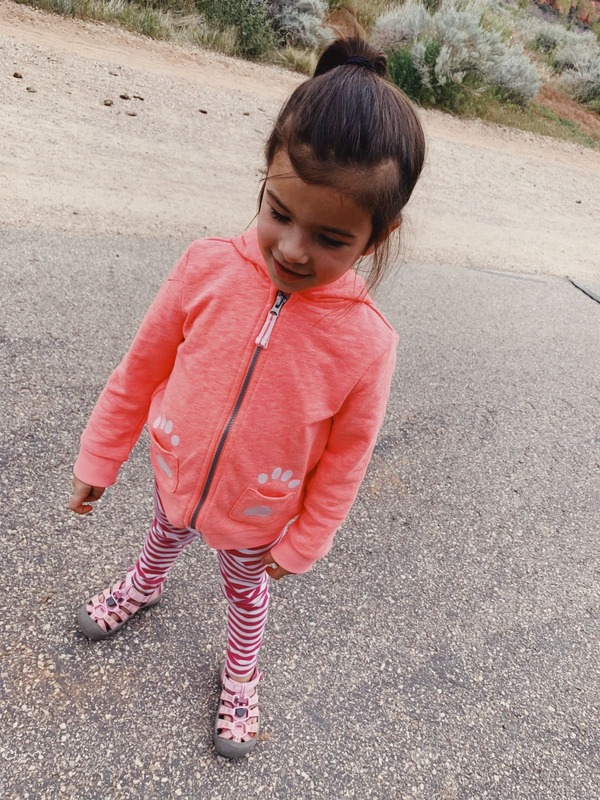 This half off deal on Melissa & Doug toys is TODAY ONLY but I bet the cutest ones will sell out fast so run before they disappear!!! 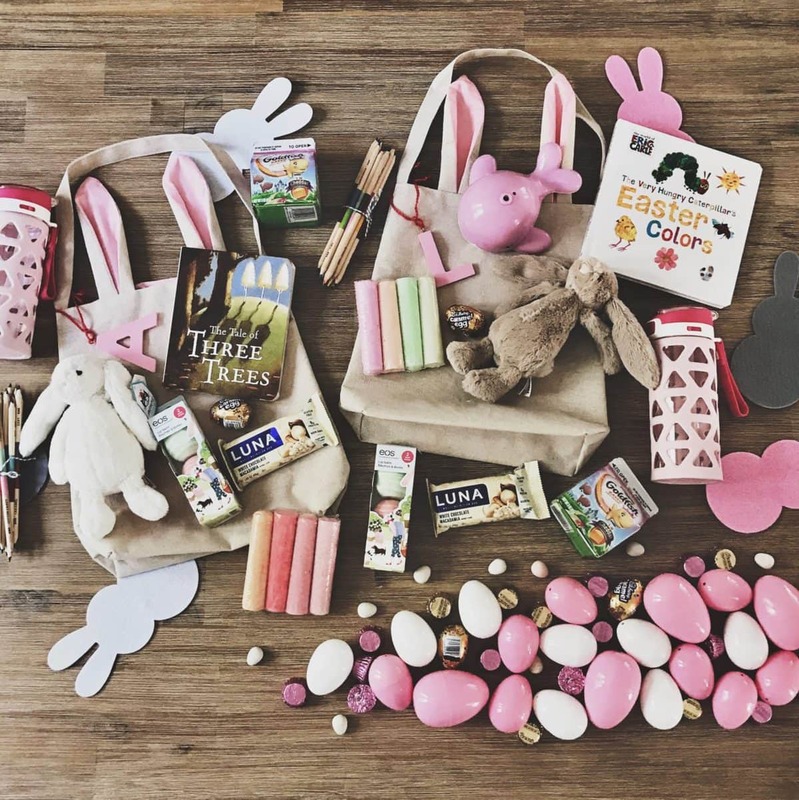 Also if you need more Easter basket ideas, check out our post about 50 cute Easter basket gifts.